The week in Italian food has a nice roundup of recipes. Pasta recipes for orecchiette, ravioli and lasagna for primi piatti. 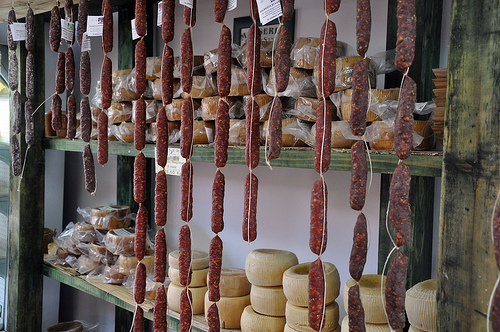 For secondi, there are few traditional dishes – polpettone, porchetta and stoccafisso. 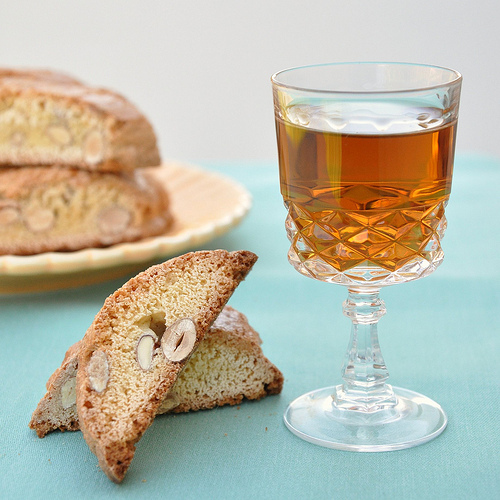 We have more than a few dolci, including a sweet bread and sweet story from Perugia. 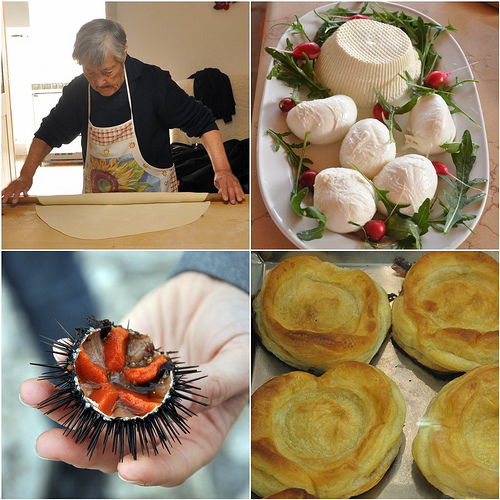 Eating Italy includes food finds in Tuscany, more about pizza lessons from Bonci in Rome, a “nonstuffy” guide to ordering wine in Italy along with tales and tips on eating & drinking in Todi, Verona, Puglia and Sicily. On a side note, except for Italy on a Plate, I’ve been a little absent due to an unplanned and last-minute trip over the last few weeks. Now, I’m back in my own kitchen and with my computer. You can be sure the week will be full of food & travel in Puglia, Provence and Paris. I will also have Pugliese pasta and Nutella recipes coming up at the end of the week – World Nutella Day is next Sunday, you know! 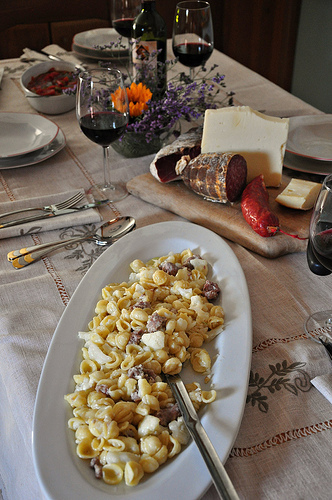 Enjoy this week’s roundup of Italian food & buon appetito! Carnevale di Venezia -February 11 to 21, 2012 – Venice – Not really a food and wine festival, but it is a festival, one where the entire floating city becomes a stage, that one should attend at least once in a life time. Cioccola-To – March 2 to 11, 2012 – Turin – Italian chocolates & more, with a focus on the chocolatiers of Turin, fill the Piazza Vittorio Veneto. 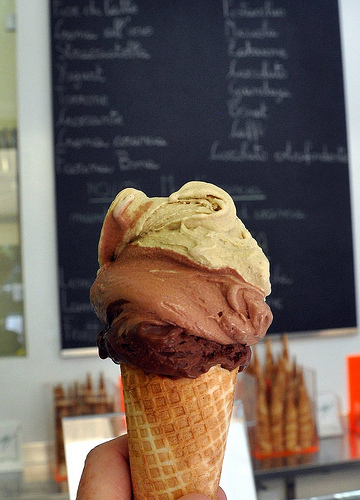 Firenze Gelato Festival – May 23 to 27 – Florence – The piazzas and streets of Florence will be filled with gelato stands and gelato! 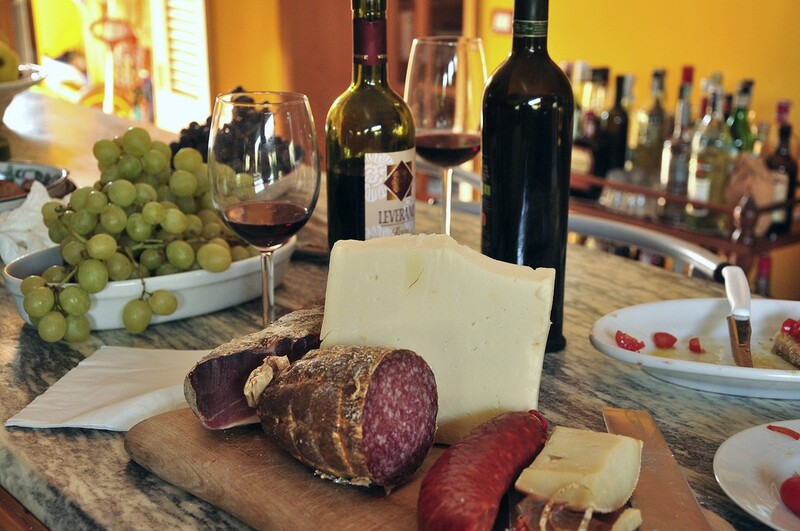 Join me on a Food & Wine Lover’s Culinary Journey Through Puglia! Thank you so much for including The Front Burner in this week’s Top 10 Recipes. I am truly flattered. Each week you amaze, inform and entertain us, bringing a wealth of info together in one place. Grazie! Another fantastic roundup. I know this must be time-consuming, so just want to say thank you for taking the time. 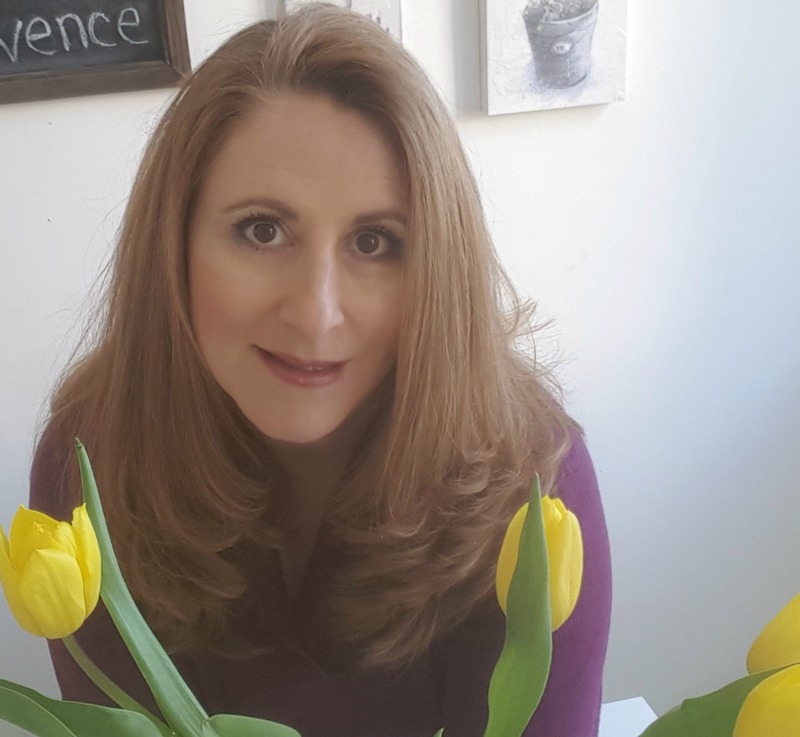 I always enjoy these posts because I am sure to discover yet another impressive blog that I hadn’t known about before. This week it was “Front Burner”. Thanks for the tip! Very interesting post, as always. As a perugina by birth, I would like to add that on the day the city celebrates San Costanzo, the air smells like torcolo. It’s a very special treat. Fortunately for visitors, it can be tasted throughout the year: recommended.